Hi I'm Elaine! I live at home with my Husband, Martin and my 3 Dogs Molly, Luca & Texas 2 rescue Greyhounds and 1 (Naughty) Lurcher, these are my children and for years I have been trying to get them involved in my love for all things Crafty !! Recently made redundant , I decided it was time for me to invest in the things I love - working with children and getting creative! 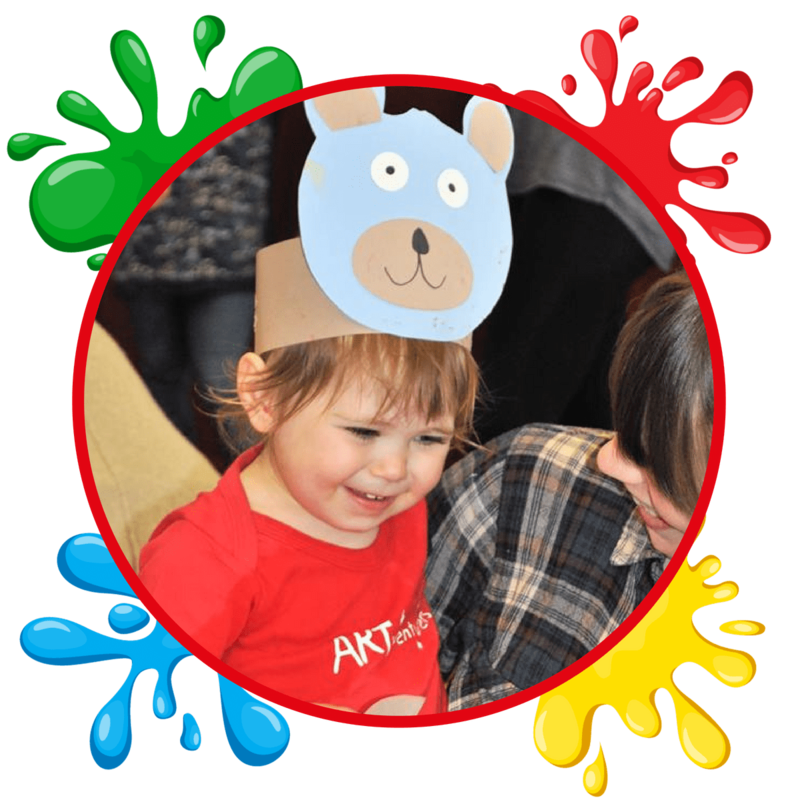 What better way than to join the ARTventurers Team and encourage children all of all ages to embrace their creativity! 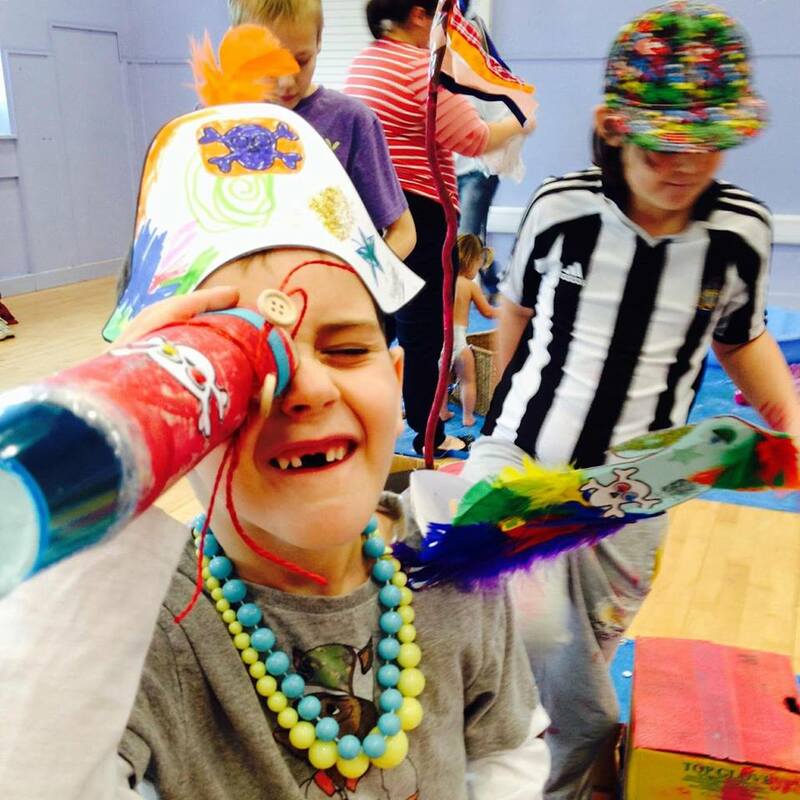 I am so looking forward to starting my ARTventurers adventure and bringing Sparkle & colour into everyone’s life!!!! 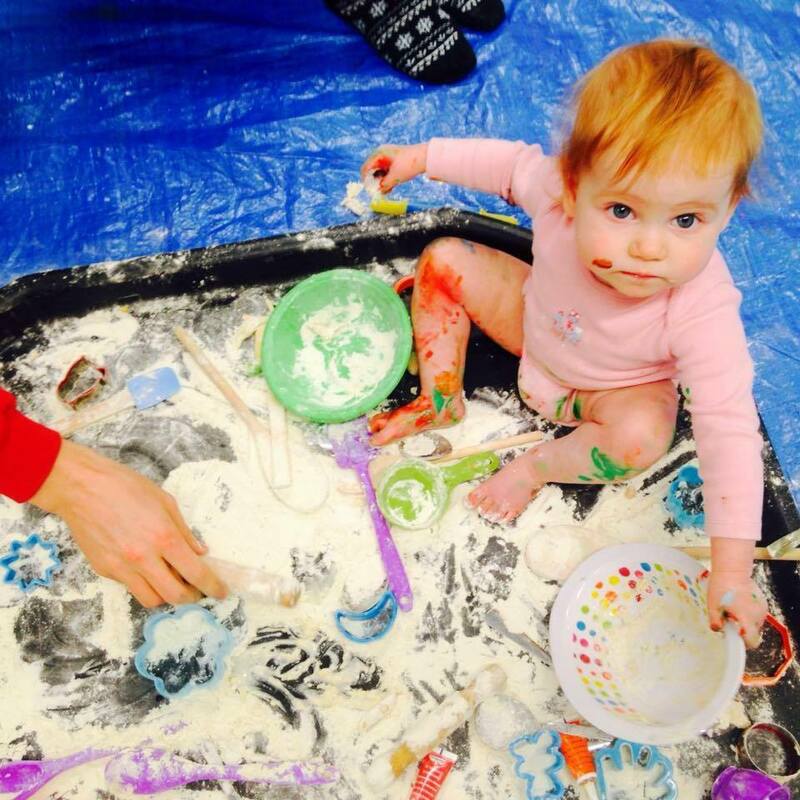 Bring on the Messy, creative FUN! 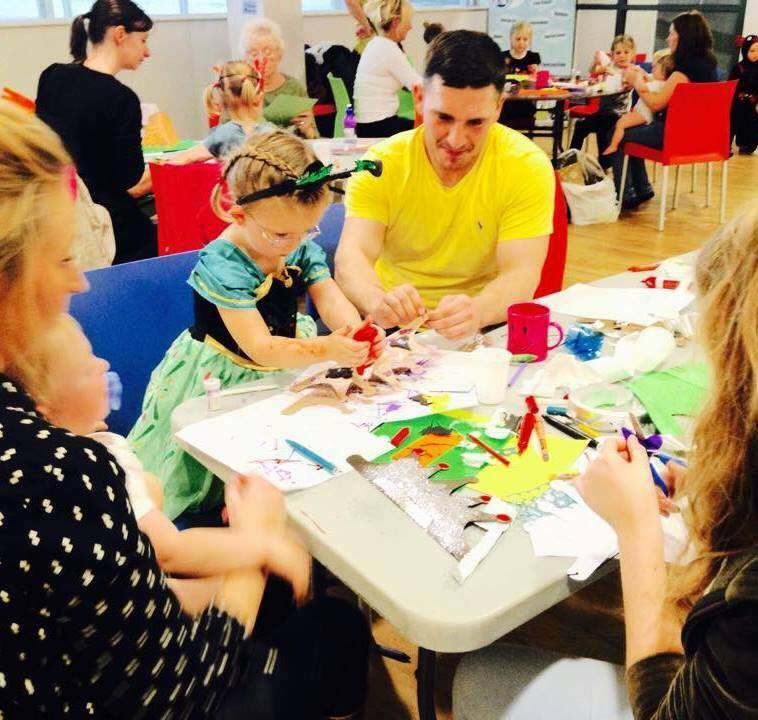 Come along and join in the fun at Artventurers Preston! Having Fun at ARTventurers Preston! Copyright © 2019 ARTventurers Preston, Chorley and Leyland. All rights reserved.